For this week’s challenge, I thought it would be easy to come across many photos fitting the category. Emphasizing the foreground in landscape photography is one of the standard rules. Moving in close doesn’t necessarily equate to showing what’s beneath your feet, however. The featured image, taken in Yosemite National Park, is a location where everything was below my feet. I had a great vantage point where three creeks came together, providing a different perspective on tumbling water. 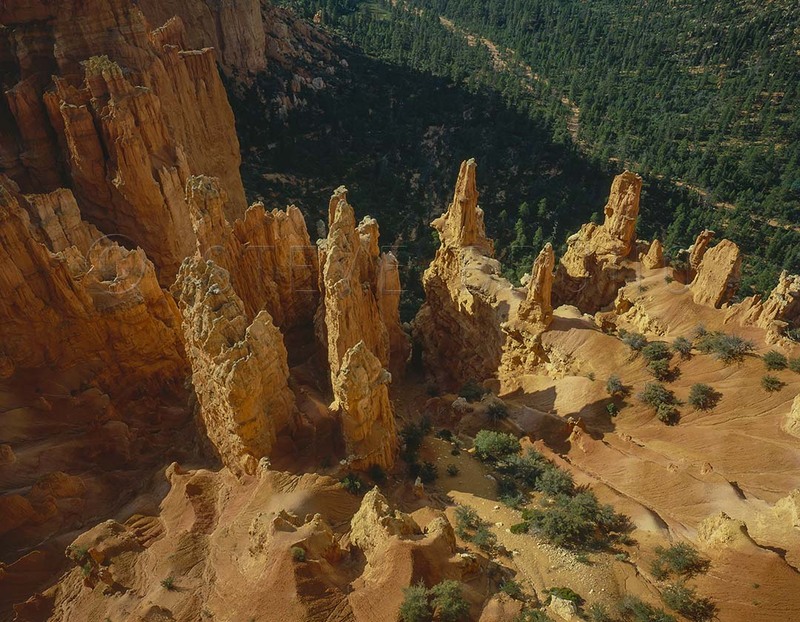 At Bryce Canyon National Park, I usually prefer to hike down amongst the formations, but this has been a favorite from the rims. I have often been asked where I was standing to get this one. Since then, I think erosion has made this spot off limits. Not far from Bryce, in the Vermillion Cliffs Wilderness, I encountered these sandstone discs embedded in the ground, on edge. This repetitive pattern was under my feet for some distance. The Painted Desert was a well chosen name, which becomes more obvious when you see it after a rain. These patterns were in a wash where the water was still standing in limited pockets. A polarizer was used to remove the glare and allowed the color come through. Getting down close to the ground was the best way to get photos of these little goslings, seen on one of my trips to Calgary, Alberta, Canada. 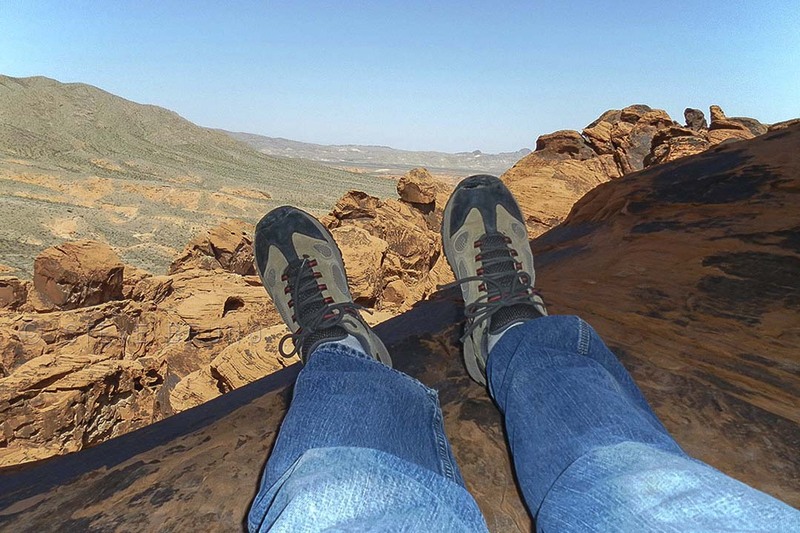 Most people are in disbelief when you tell them there is a great hiking trail right next to Interstate 10, which is arguably the most boring drive in the US. 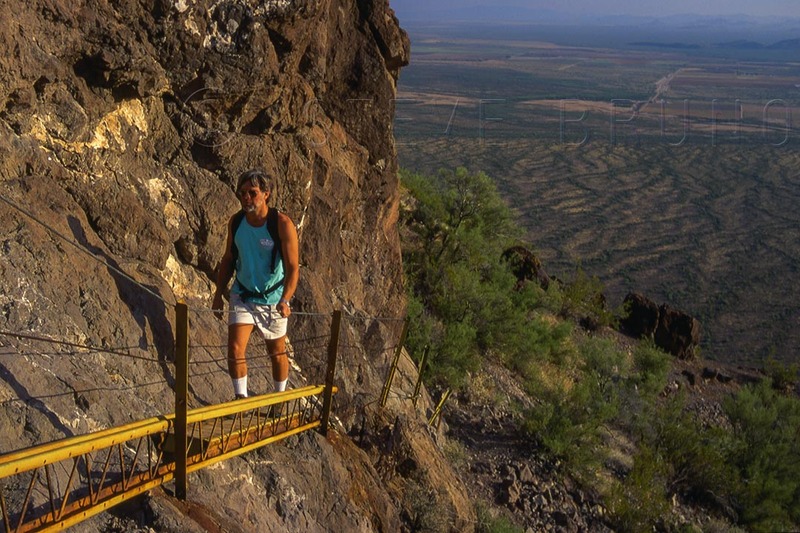 Picacho Peak rises about 1500 feet above the surrounding desert, and on the back side there’s a stretch with very little earth beneath your feet. Posts, cables and planks assist hikers in this steep section. Thrillseekers expecting something along the lines of Spain’s El Caminito del Rey will be disappointed. I know some people are big on taking foot-selfie’s wherever they go, but this is the only one I have. 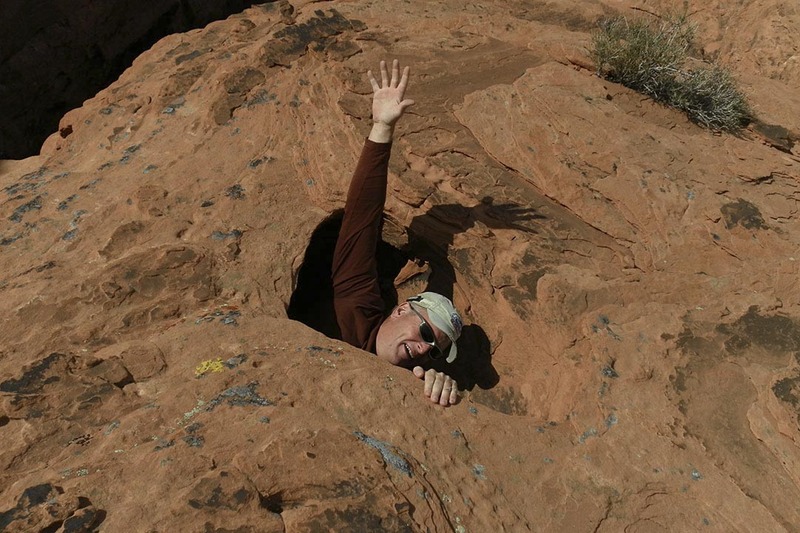 From under one of Valley of Fire State Park’s largest arches, where I brought my friend and accomplished hiker, Dave. After the arch, Dave and I explored the large sandstone mass in the middle of the park, which I refer to as the park’s summit. Along the way, we came across some interesting potholes and pools. This one went down a short distance, then ejected from the small side canyon in the shaded area, upper left. Nothing under his feet there, and as we walked this area, we could hear some areas that had a hollow sound underneath. Another great place to check out what’s beneath your feet is Mount Charleston, just west of Las Vegas. 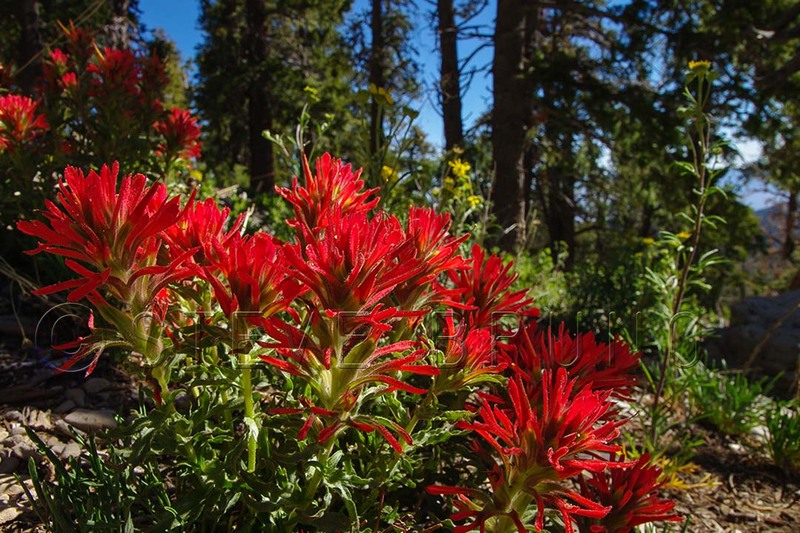 The red flowers are called Indian Paintbrush, and this is a squirrel’s perspective on them. Also on the mountain you will come across both of Nevada’s state trees. This one, the bristlecone pine, is characterized by distinct coloring and patterns, and can live to be 5000 years old. 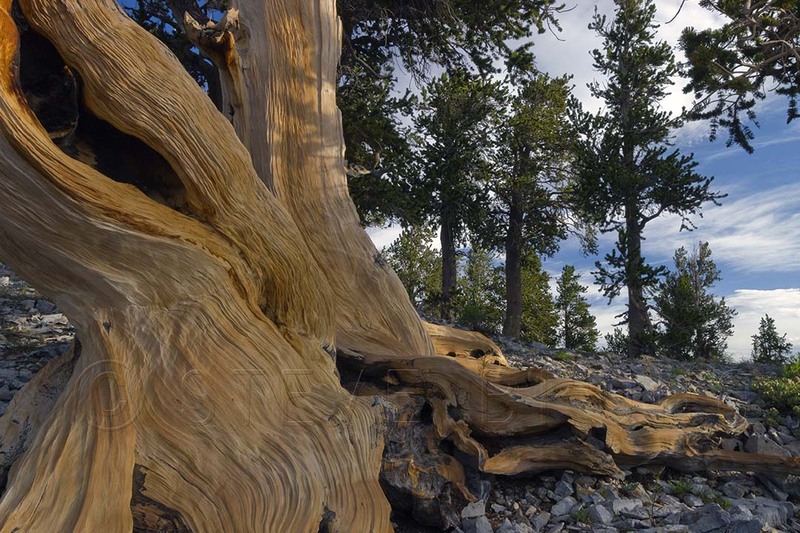 The base of a bristlecone pine tree on Mount Charleston, Nevada by Steve Bruno. 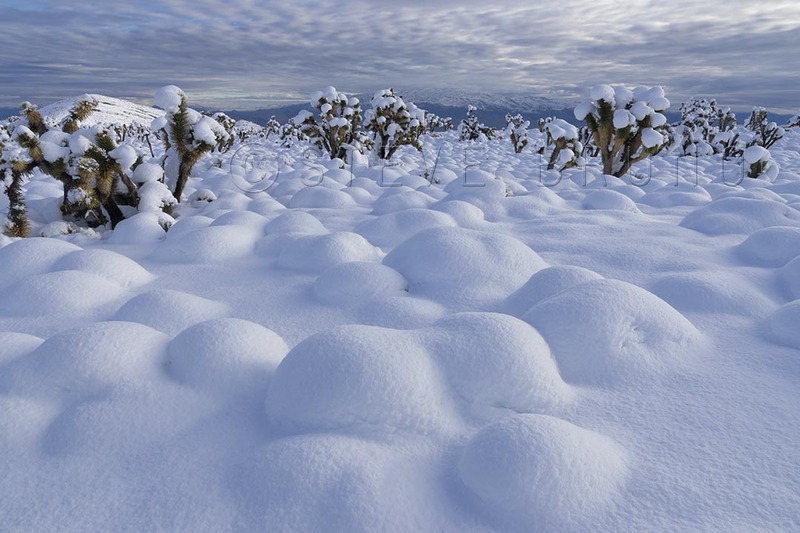 At the base of Mount Charleston, there are thousands of joshua trees. I wasn’t quite sure what was lurking under all that snow, however. Rocks? Bushes? Frozen bunnies? I like the snow picture. Thank You! I’m very happy with the way the photos came out that morning. Fascinating rock formations; beautifully captured. Those bristlecone pines are amazing in terms of longevity. Thank You! What’s most amazing about the bristlecones is that they only live in the highest zone below treeline, where it’s very cold and windy most of the year, and still live that long. Wow, that’s an amazing collection! Thanks for popping over to @vannilla. Glad to have found your blog. Thank You! 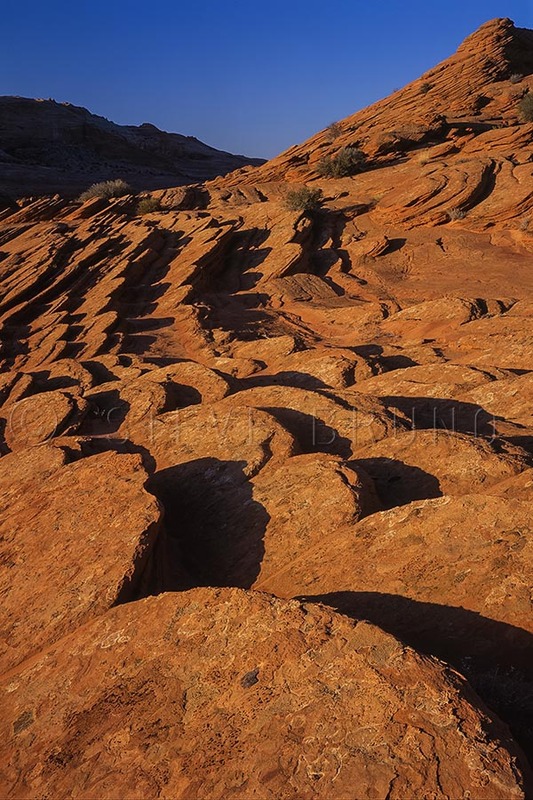 Vermillion Cliffs is an amazing place, and too fragile to not have permit system in place. Hope you cross it off the list someday. Beautiful images of beautiful places! I love the scalloped edges of the Vermillion Cliffs, what a unique formation. I’ve never been to the western US and I learned a lot from your post! Thank you, Cynthia! 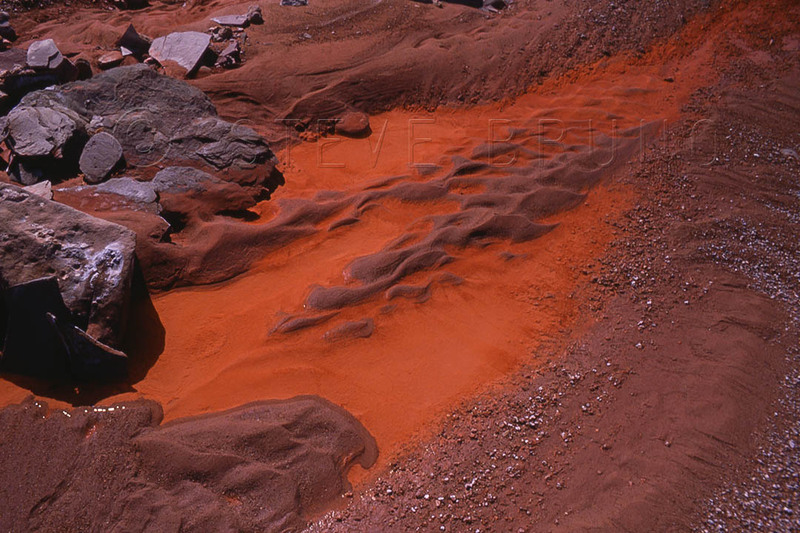 Vermillion Cliffs covers a large area with many unique features. Despite that, many photographers just want to see “the wave” section. I’ve visited much of the western US, and I’m sure I’ll have more to show in the future.